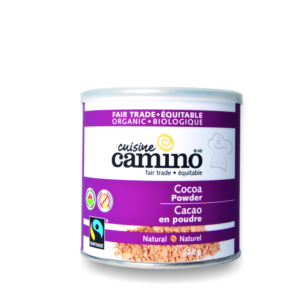 Camino-Organic Cocoa Powder belongs to the super food category. Raw cocoa powder, according to its nutritional properties, is considered one of the most nutritious foods in the world. 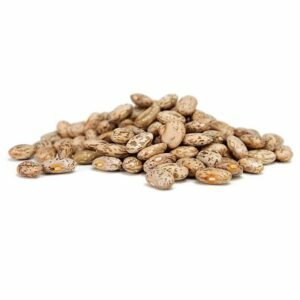 It can be used as an addition to pastries that you will prepare in your kitchen, as a supplement to various beverages and as a substitute for chocolate in the preparation of your dishes. 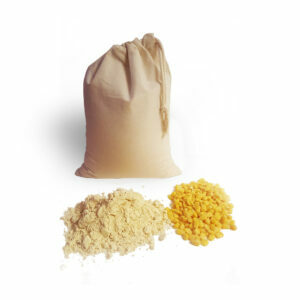 Camino-Organic Cocoa Powder contains more than 300 chemicals with a positive health effect. From ancient times, Cocoa is considered a precious food. According to the king of Montezuma, this drink was reserved for warriors and the social elite and had sacred and ceremonial characteristics. The origins of cocoa are from the tropics of South America, and the fruit is most commonly used for making cocoa powder and chocolate. In the wild cocoa form, it is now possible to find only the Anda area. Nutritional Profile– Camino-Organic Cocoa Powder contains the highest concentration of antioxidant compared to any food in the world. These antioxidants include polyphenols, catechins, and epicatechins. Camino-Organic Cocoa Powder is rich in minerals, especially magnesium, iron, chromium, manganese, zinc, copper, calcium. Organic Cocoa also contains PEA (phenylethylamine), which your body broadcasts when you are in love, and therefore it is not surprising that the need for love is replaced by chocolate. It is also known Camino-Organic Cocoa Powder increases the level of serotonin, the hormone of happiness in the brain. 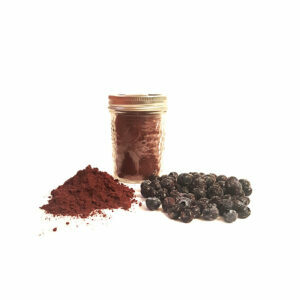 Health benefits– Organic Cocoa Powder is a natural source of magnesium and antioxidants. It increases body energy, improves mood and intended to strengthen the libido. Organic cocoa powder protects against the influence of free radicals, cardiovascular diseases, regulates sugar and cholesterol, encourages better memory and concentration.